FCC fines are hefty. Let us ensure both your site and license are in compliance with regulations. 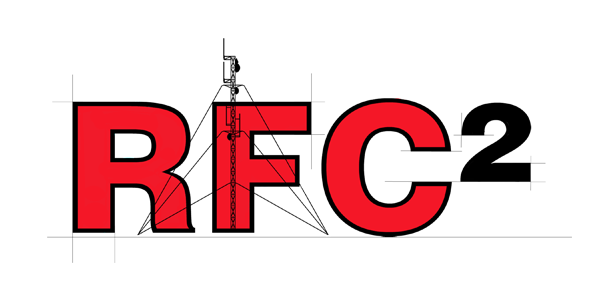 RFC² will review your licenses as well as conduct site visits, or use client supplied photos and other substantiating information and provide you with a compliance report to ensure your radio system is in full compliance with the Federal Communications Commission. The FCC has set limits on human exposure to RF energy and has mandated that every time the RF environment at a RF site is modified, a compliance study must be run to verify that the site is still within compliance of the FCC’s limits. RFC² has the experience and tools to conduct such studies and provide a detailed, illustrated report to clients ensuring an increased level of liability and regulatory protection.